Rolled fingerprints – single rolled fingerprints can be captured. 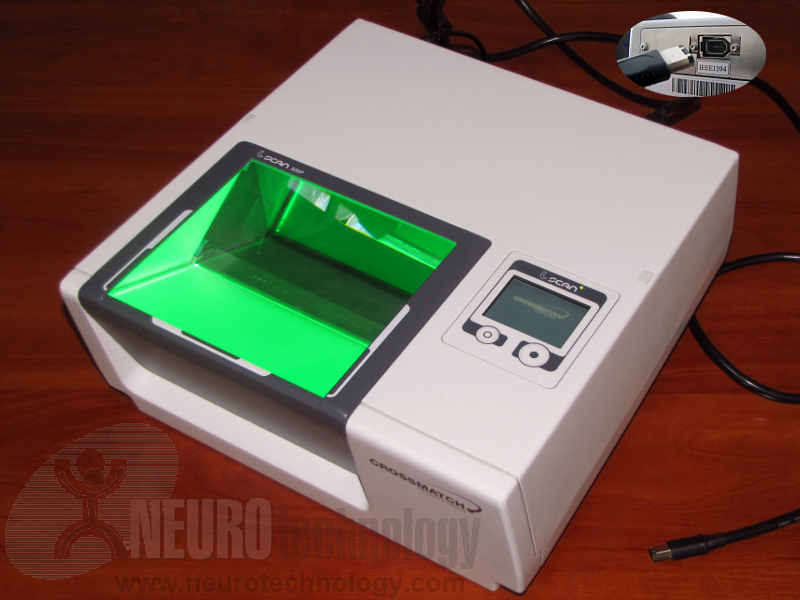 Scanners image quality complies to the FBI Image Quality Specification (IQS) as defined in Appendix F of the EFTS. Free Fingerprint Verification SDK – allows to extract templates only from single fingerprint images. Manufacturer Cross Match Technologies Inc.
* These operating systems are supported by Neurotechnology SDKs. Device manufacturers may have different lists of supported operating systems.